Following a number of lawsuits, baby powder manufacturer Johnson & Johnson has been slapped with a humongous fine of $417 million over a claimed connection with a woman’s terminal cause of ovarian cancer. According to the study, baby powder is manufactured using talc powder, which is linked to ovarian cancer. This is the largest fine paid out by a company involving talcum powder, according to AP. It’s not the first time that Johnson & Johnson lost a lawsuit over its baby powder. Earlier this year, the company was penalised $110.5 million in connection with another case of ovarian cancer. Currently, the baby product manufacturer is facing over 4,000 similar lawsuits, according to Reuters. The lawsuits claim that the company didn’t warn the customers about its alleged cancerous effects. Mrs. Echeverria is dying from this ovarian cancer and she said to me all she wanted to do was to help the other women throughout the whole country who have ovarian cancer from using Johnson & Johnson for 20 and 30 years," her lawyer Mark Robinson told the Associated Press. 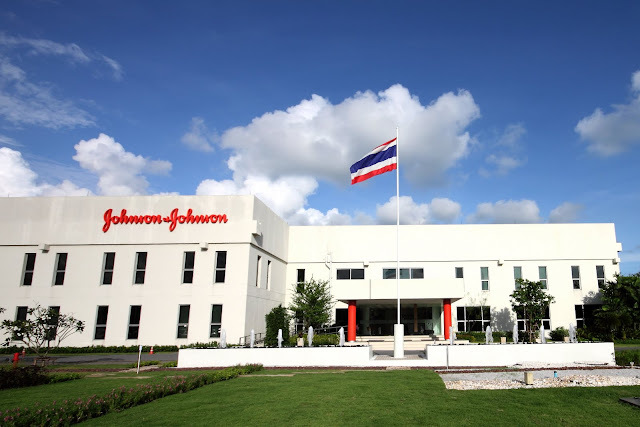 A spokesperson for Johnson & Johnson said the company will appeal the decision, reports Reuters. Carol Goodrich, a spokesperson for the company told Allure, “Ovarian cancer is a devastating diagnosis and we deeply sympathize with the women and families impacted by this disease. We will appeal today’s verdict because we are guided by the science, which supports the safety of Johnson’s Baby Powder.